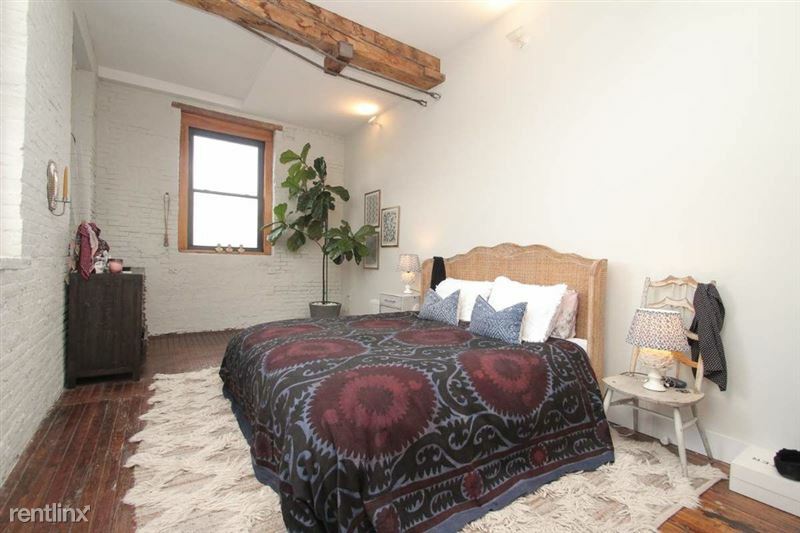 All the Space you could ever dream of in this rustic 2 bedroom loft that bodes an outside deck! 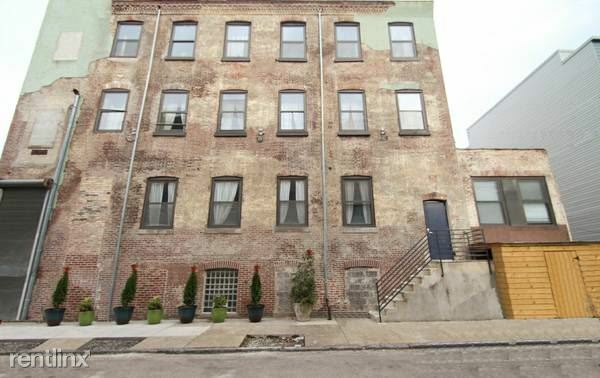 - A short 5 minute walk from Frankford Avenue with it's bustling restaurants, cafes and boutiques. 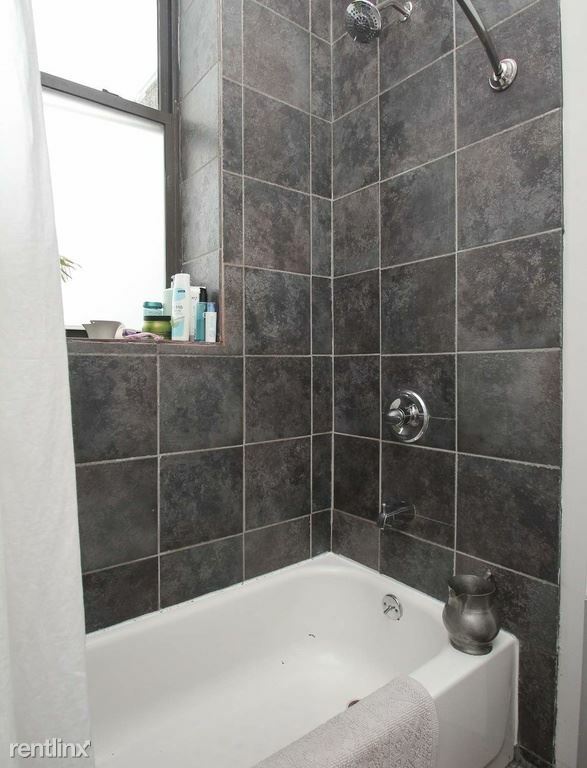 - 3 minute walk to York-Dauphin El train station with connections into 15th Street Station and City Hall. 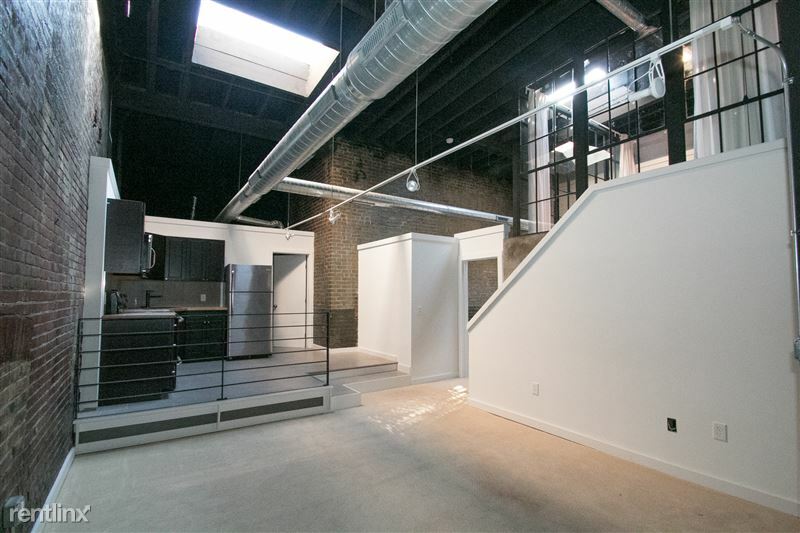 Newly Remodeled 2-Bedroom Loft-Style Unit in Fishtown! 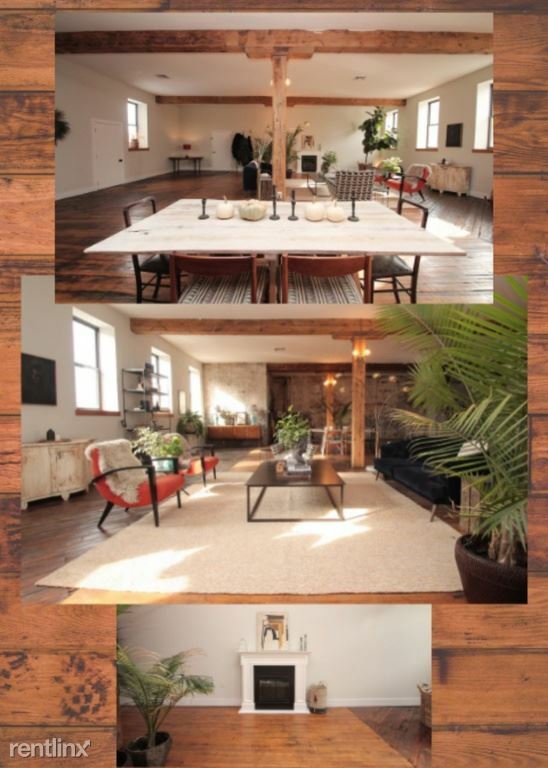 Outstanding 2-Bedroom Loft-Style Apartment located in Fishtown! 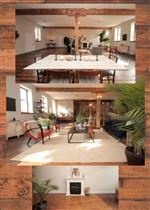 Enjoy a fabulous, spacious, sun-drenched loft unit with ope...n floor plan, over-sized windows, 25 ceilings, gourmet kitchen with stainless appliances and exposed beams throughout. 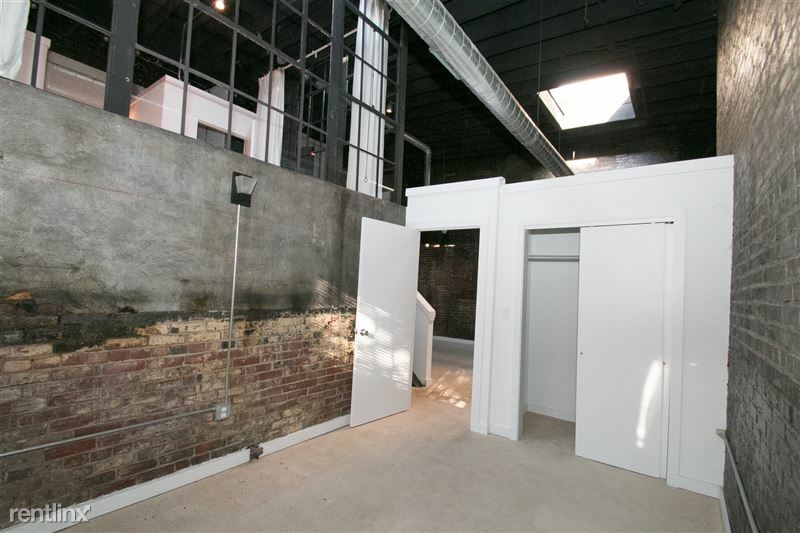 The exposed brick is a city dweller's dream. 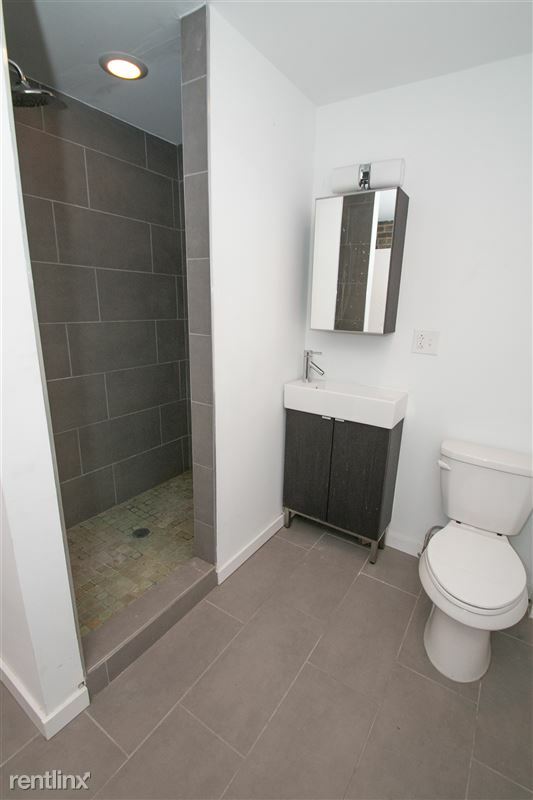 This gorgeous apartment was just updated in 2016, and you will love the renovations and new fixtures, which include washer/dryer and central air! 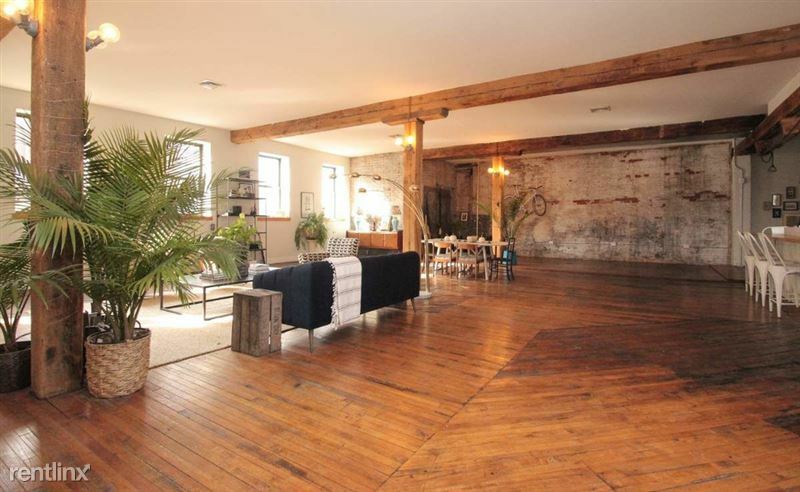 Fishtown is rated as one of America's hottest neighborhoods, and you will be only steps to the best restaurants, cafes, shops and nightlife in Philadelphia. 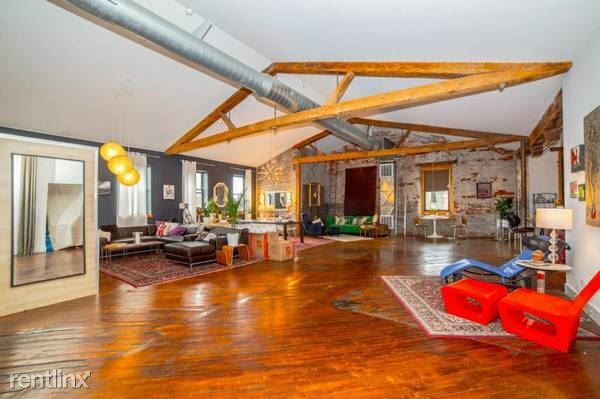 Gigantic Luxury Artist Loft Space!! 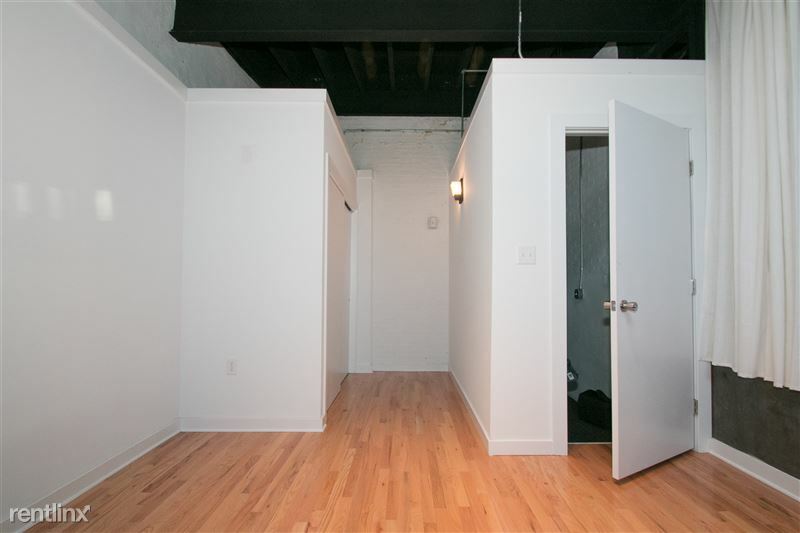 1BR/1BA unit with high celings, highend finishes and a HUGE 3-car garage. 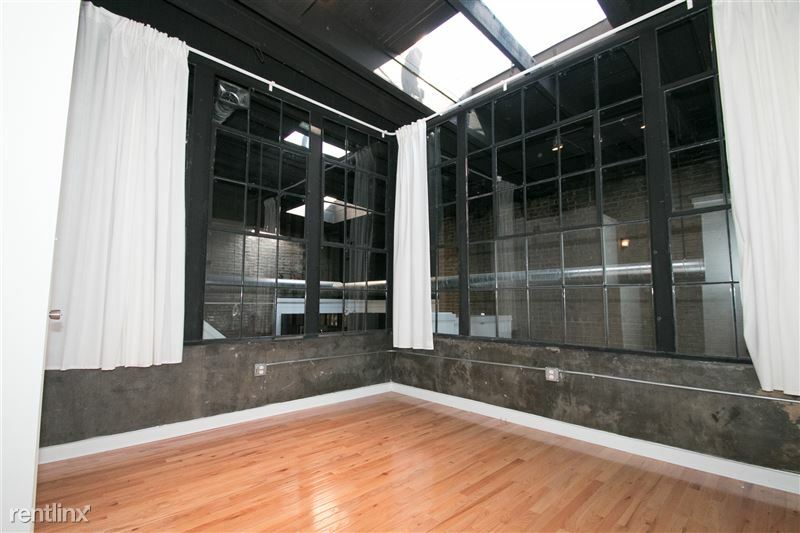 Spreading over 2,500 sq ft, this absolutely incredible loft mixes mo...dern amenities with classic charm. 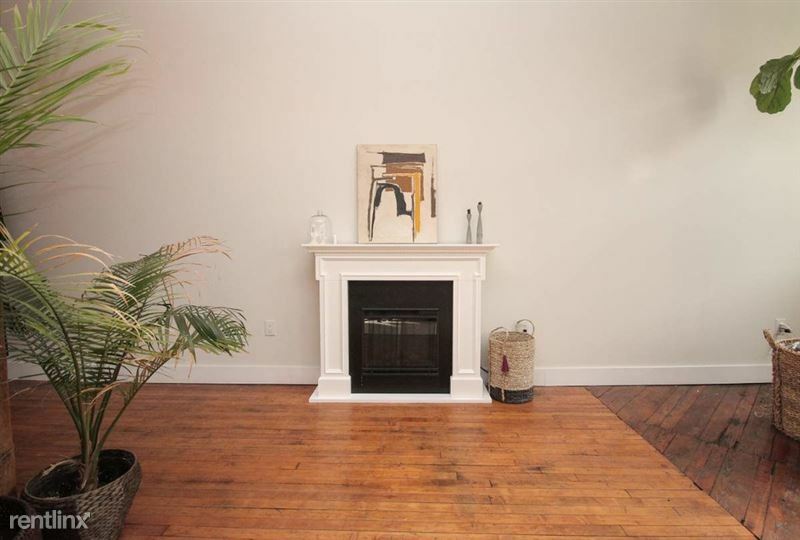 Enjoy a fabulous sun drenched apartment (19 total oversized windows) complete with 25 foot A-Frame ceilings. ). *Contemporary open floor plan. 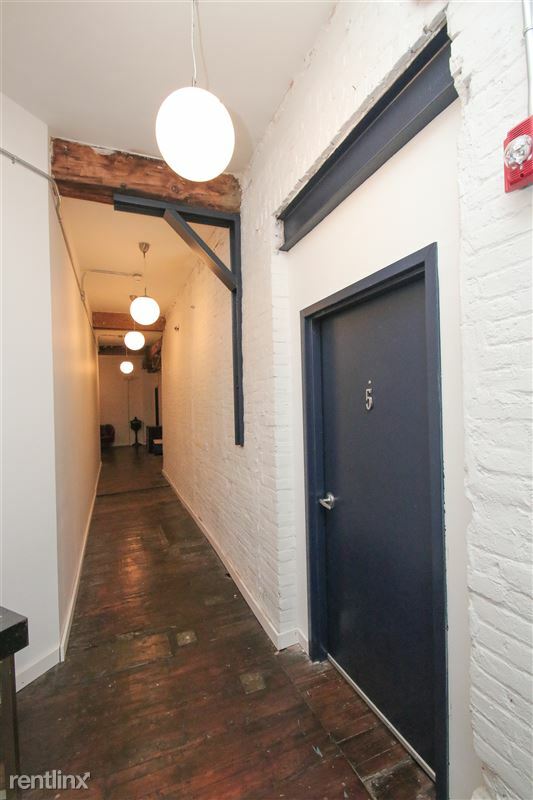 *Exposed beams and brick throughout. 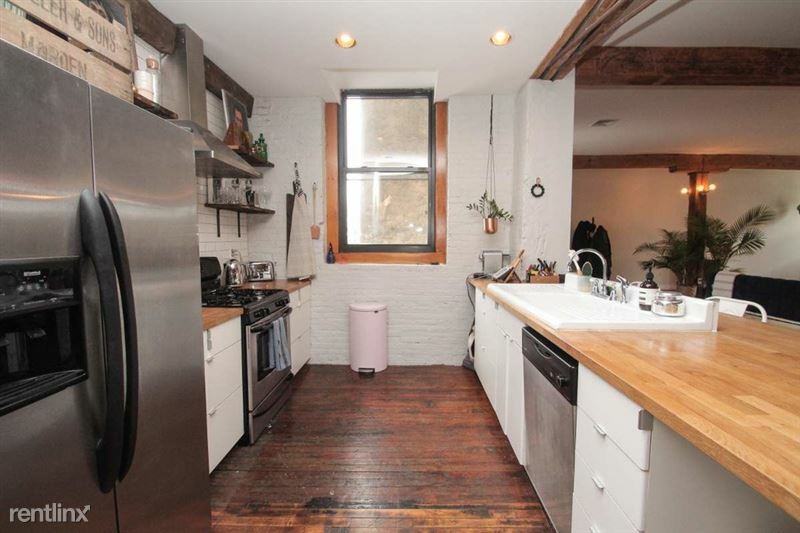 *Gourmet kitchen complete with stainless steel appliances. *Luxurious 5 piece bathroom. *Washer/Dryer in unit. 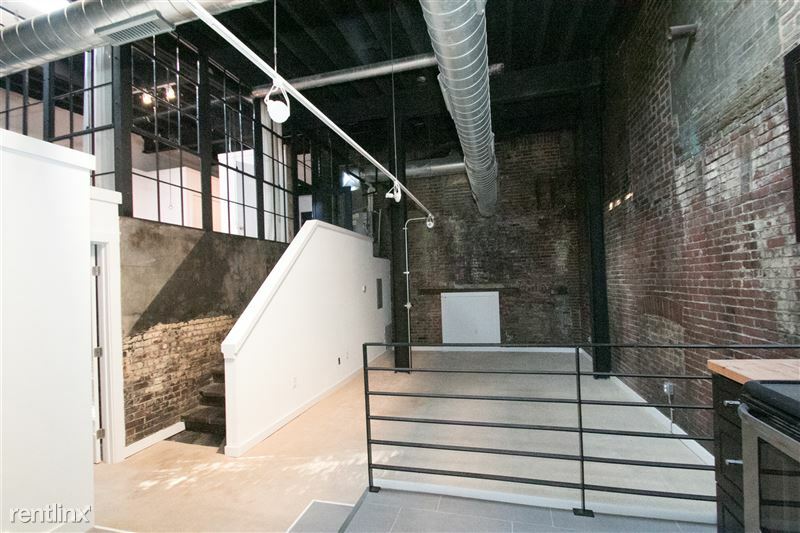 Conveniently located within walking distance to the heart of Fishtown! 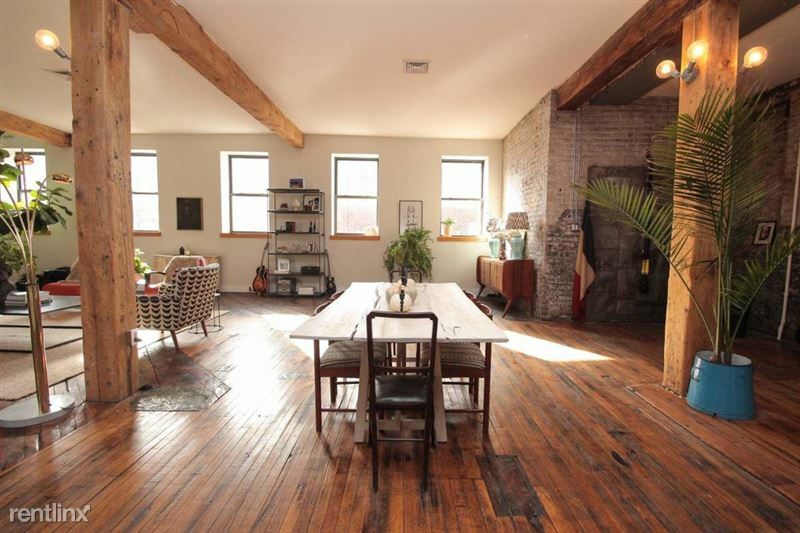 Spreading over 2,500 sq ft, this absolutely incredible loft mixes modern amenities with classic charm. 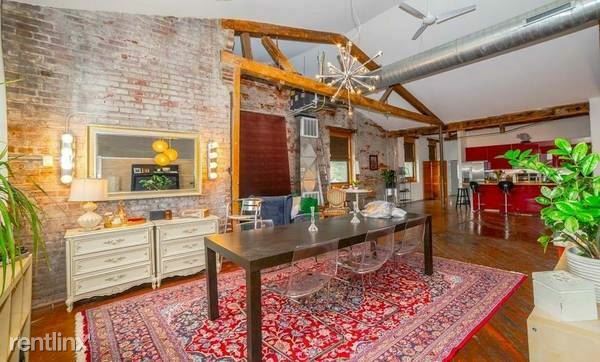 *Exposed beams and brick throughout. *Gourmet kitchen complete with stainless steel appliances. Pets under 30lbs are welcome! 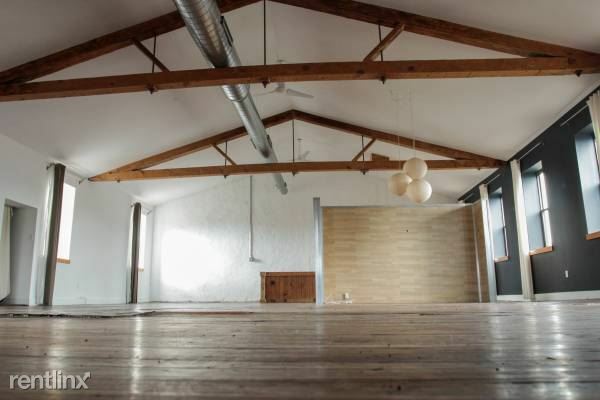 Gigantic Luxury Artist Loft Space!! 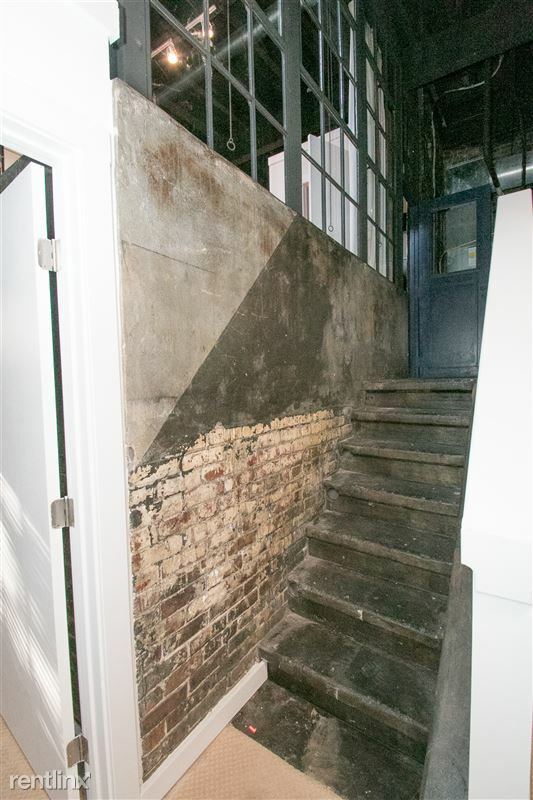 2BR/1BA unit with high celings, highend finishe. 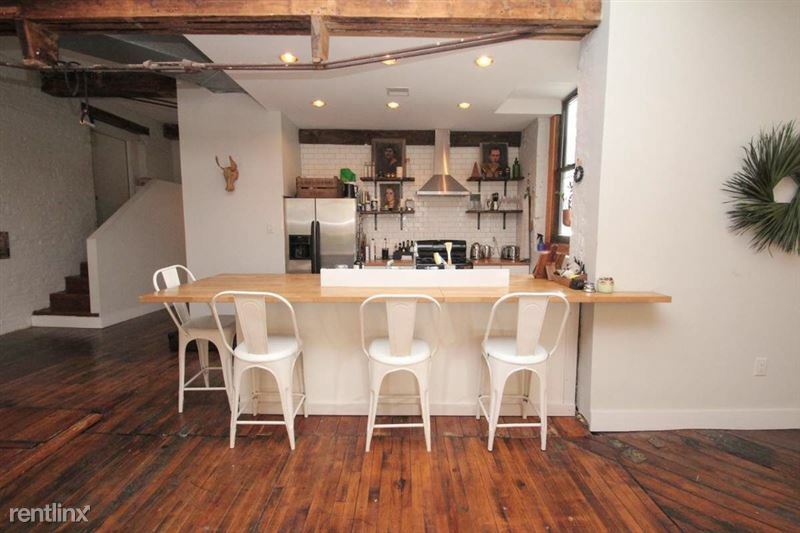 This absolutely incredible loft mixes modern amenities with classic charm. 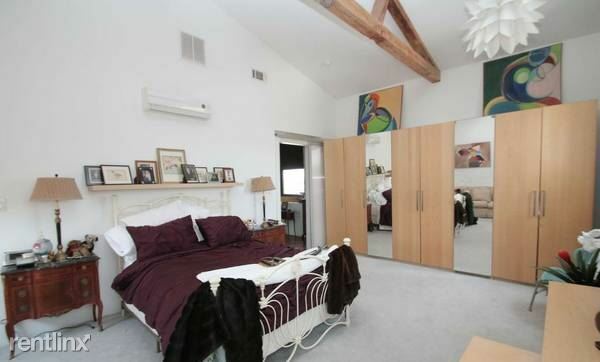 Enjoy a fabulous sun... drenched apartment complete with 25 foot A-Frame ceilings. ). *Contemporary open floor plan. 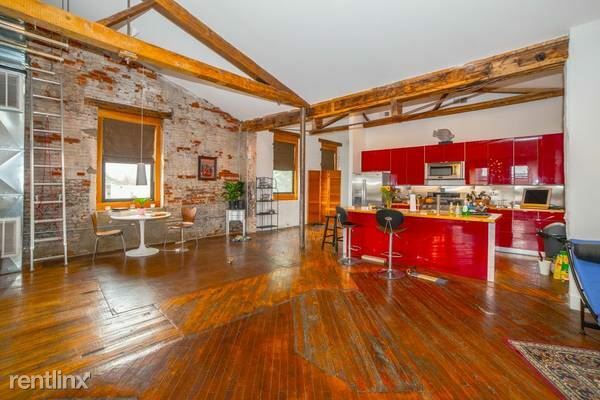 *Exposed beams and brick throughout. 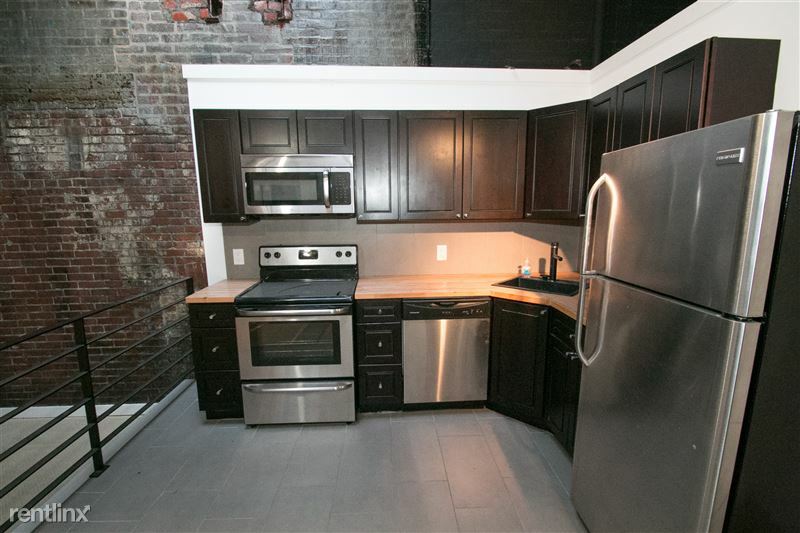 *Gourmet kitchen complete with stainless steel appliances. 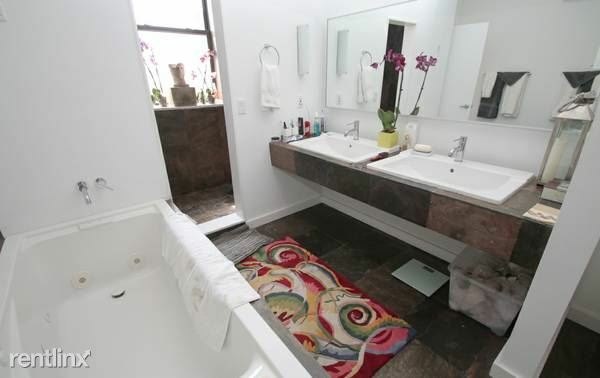 *Luxurious 5 piece bathroom. 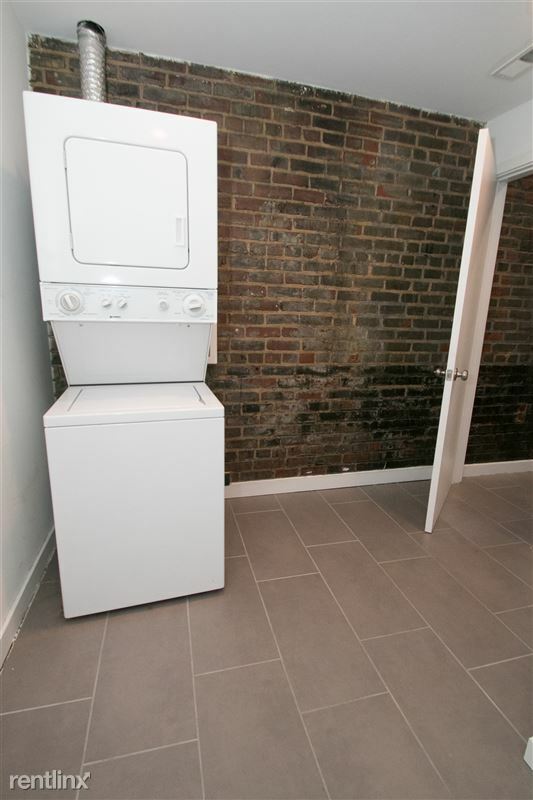 *Washer/Dryer in unit. 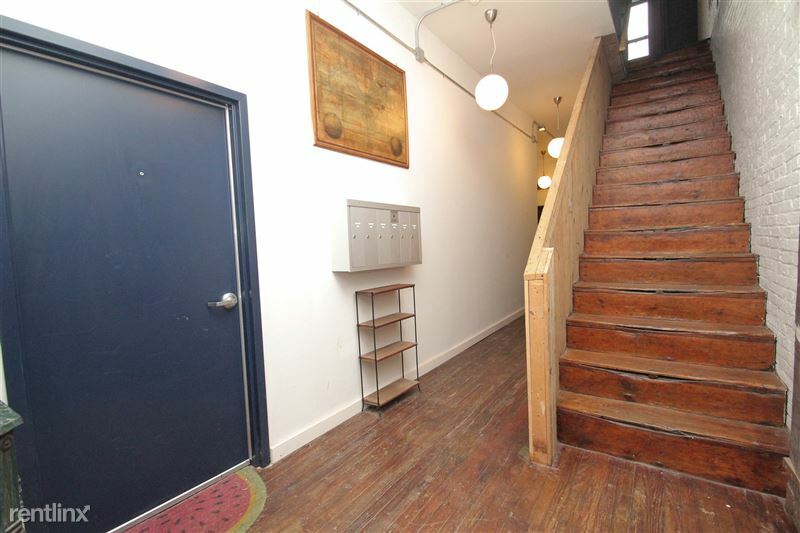 Conveniently located within walking distance to the heart of Fishtown! Arizona Lofts building. 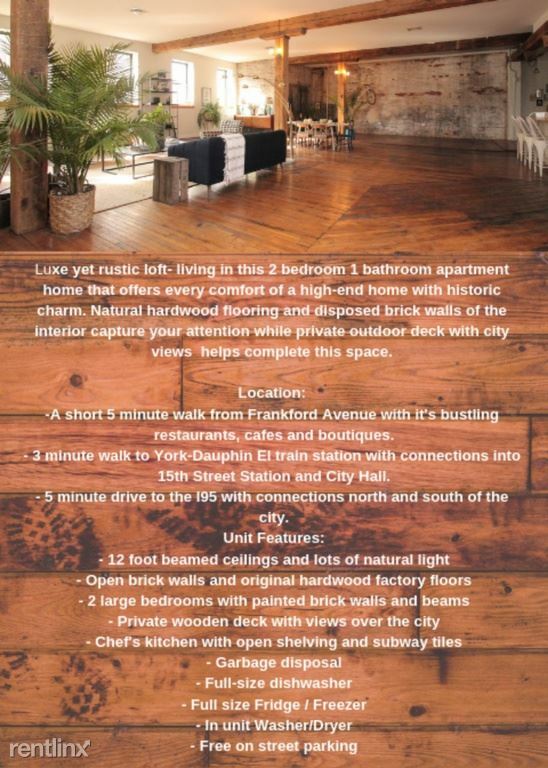 Unique combination of artist loft spaces and highend luxury units. Best of both worlds!! 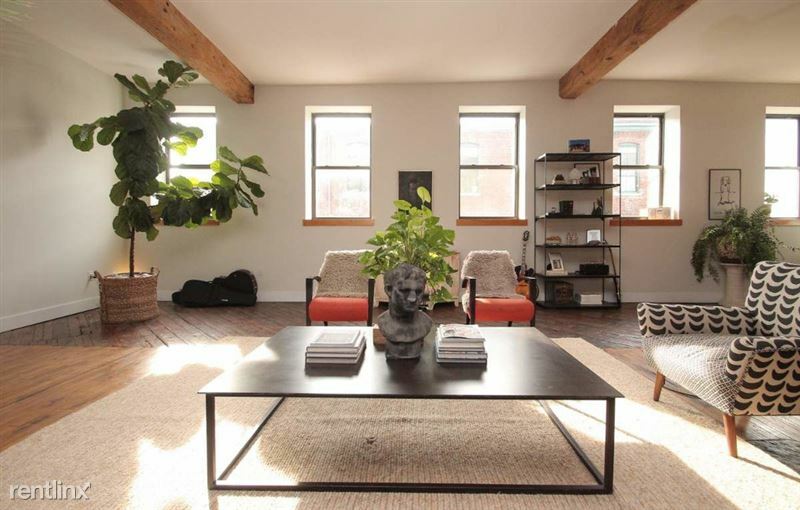 Very unique building with one of a kind units in the heart of Fishtown.